Edited 2015 to add: there is a new edition available for download at NeoHasid this year. 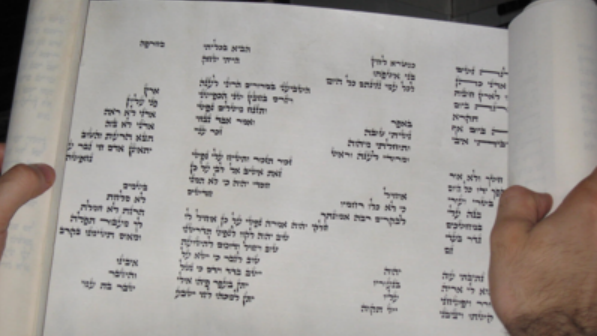 Posted in Poetry, ReSources, Tisha b'Av. Bookmark the permalink.